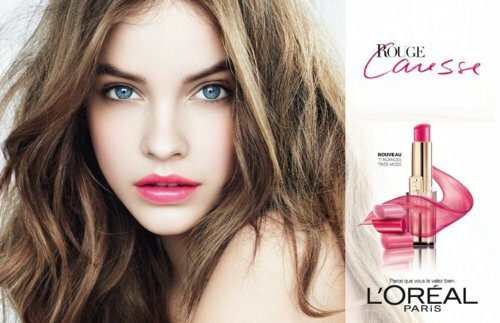 After Beyonce,Freida Pinto or even Eva Longoria,please welcome Barbara Palvin as the new ambassador of l'Oreal Paris. Cyril Chapuy, global brand president of L'Oréal Paris, describes the young model to WWD as ''a fresh and elegant beauty with a great sense of humor and astonishing maturity''. 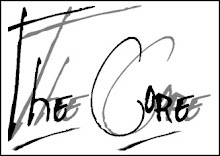 Rouge Caresse is the new lipstick of the brand that is launched with Barbara Palvin. Big blue eyes, pink lips and a face as white as an angel,she maybe is the youngest ambassador of the brand,but is as professional as her older predescessors. Often compared to Natalia Vodianova,for sure the pretty hungarian has a long futur in the fashion industry. You can also watch the short ''Diary'' that Barbara did in Paris.